We frequently recover video film footage when it was accidentally deleted from the camera. The best thing is to place the camera in a safe place until recovery could take place. Don't use the hard drive again until the camcorder video/images are recovered otherwise it risks overwriting the precious footage. 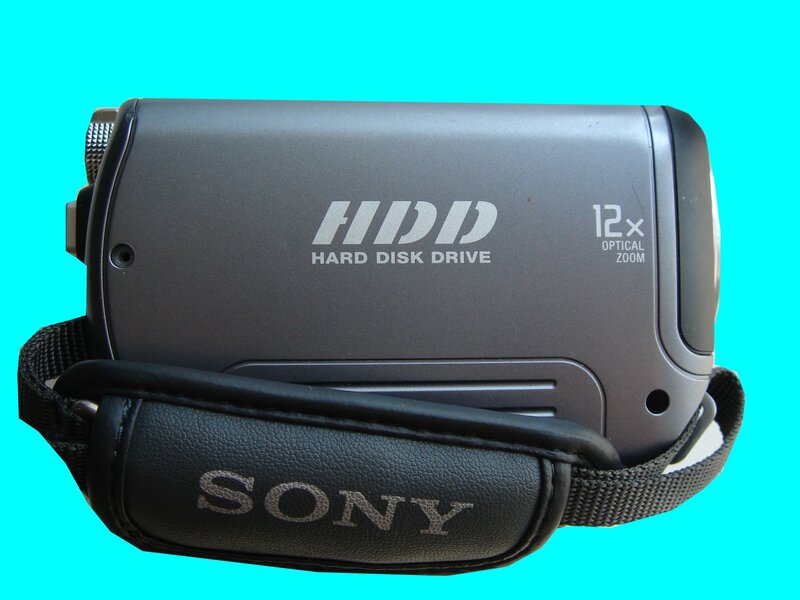 If you need a Deleted Video Recovery HDD Hard Disk Handycam service, then contact our friendly company. We frequently recover video film footage when it was accidentally deleted from the camera. The best thing is to place the camera in a safe place until recovery could take place. Don't use the hard drive again until the camcorder video/images are recovered otherwise it risks overwriting the precious footage..